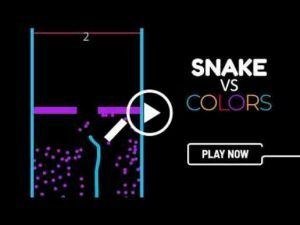 Snake VS Colors : You’re a slithery sssnake in an endless color road, and the colors are out to get you. 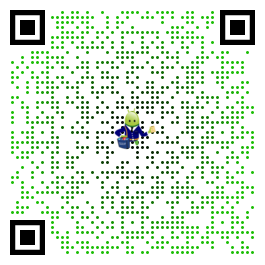 If you love color games, you’ll get instantly hooked to this one. an age-gate to prevent access to some features to protect children (e.g. restrict behavioral advertising or information sharing).